– that's what I wish for! Discover the different possibilities of treatment. Even when no bald patches have yet formed, women in particular suffer from decreasing hair thickness. Usually, this is most noticeable at the front hairline in particular. Hair thickening has proven to be an effective form of therapy when it comes to permanently filling in this region. Fundamentally, there are very few differences between hair thickening and a classic hair transplant. 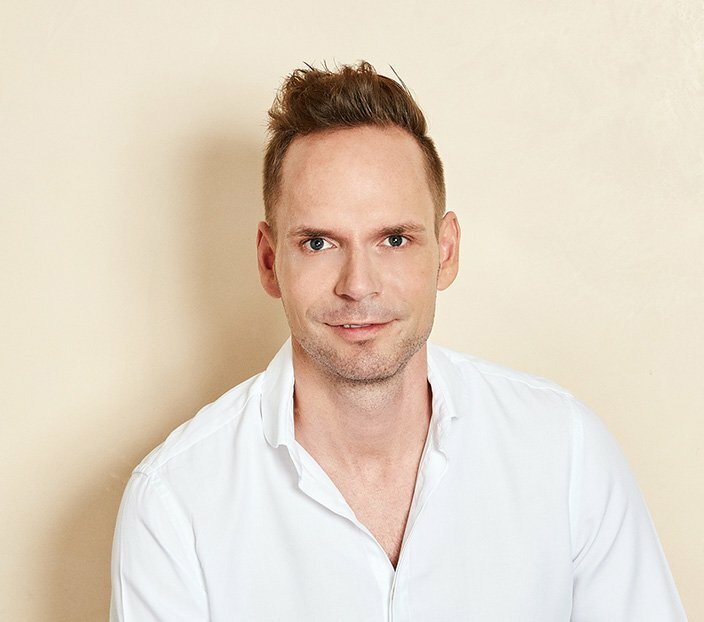 For this reason, we at the HAARZENTRUM AN DER OPER also work with the patented DHI method (short for Direct Hair Implantation), as well as the highly-modern FUE procedure (short for Follicular Unit Extraction), when it comes to hair thickening. However, we also offer the FUT hair transplant, where the hair is implanted in strips.